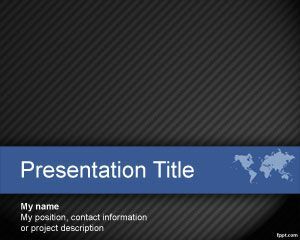 Sharp slide designs include a Diagonal style on plain backgrounds. 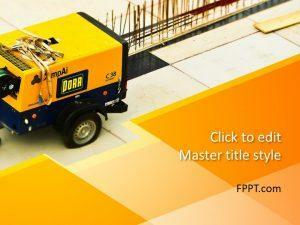 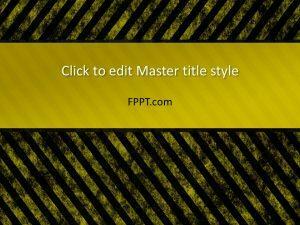 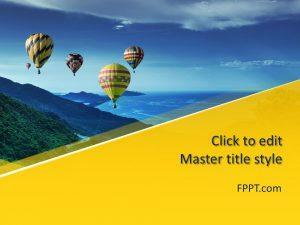 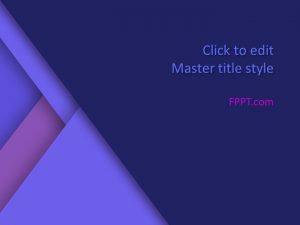 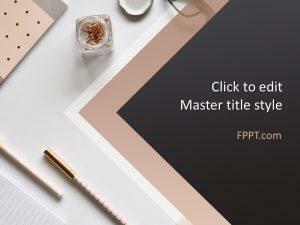 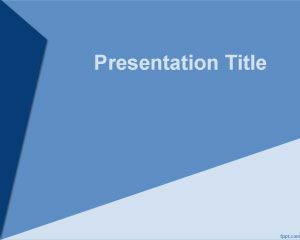 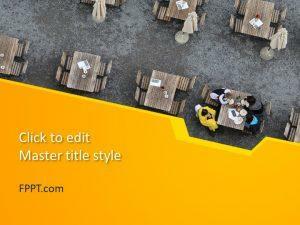 Download free Abstract PowerPoint designs and explain your idea or point of view. 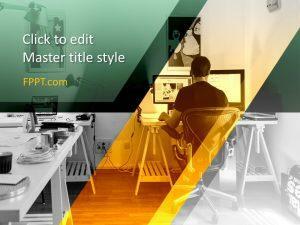 Such themes add complexity and depth to your ideas. 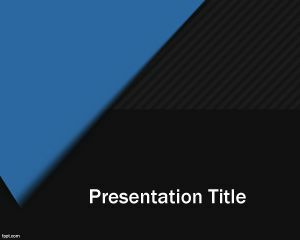 Free Diagonal PowerPoint slides are downloadable on the newest and earlier versions of Microsoft PowerPoint, such as PowerPoint 2007 and PowerPoint 2010.